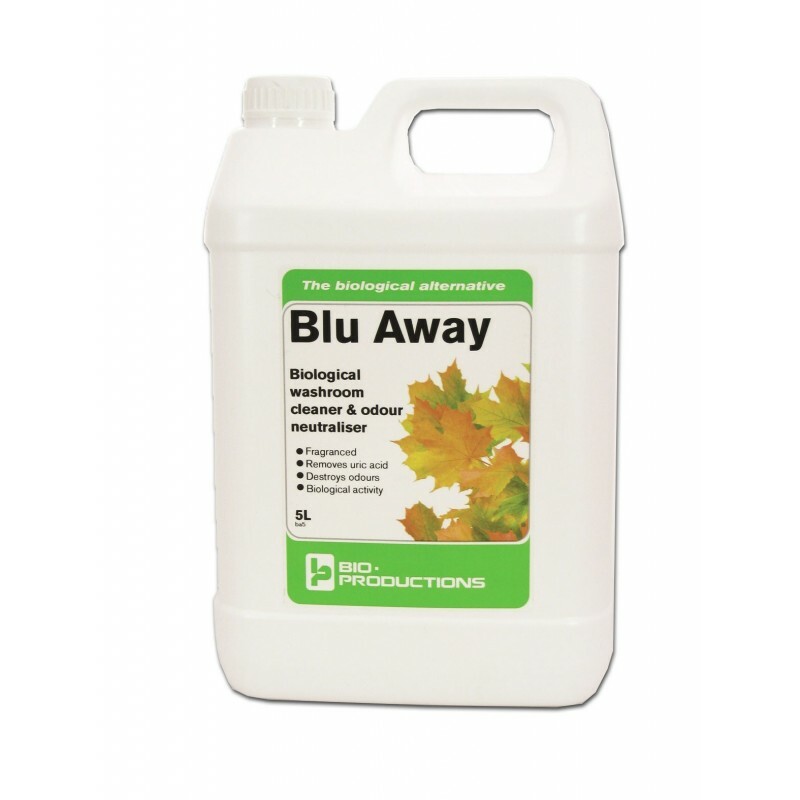 Blu Away is specially formulated to use throughout the washroom to clean and maintain low-volume or waterless urinals. 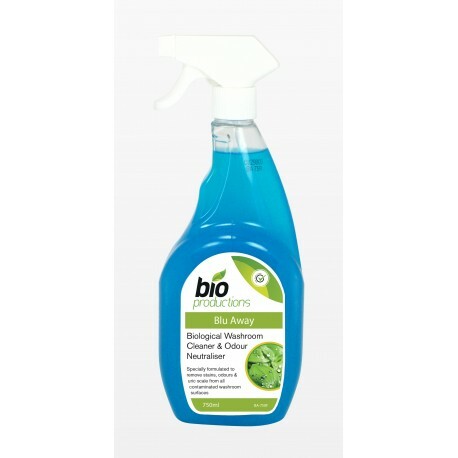 Eradicates odours whist degrading uric acid and lime-scale deposits in urinals, toilet bowls and washroom surfaces. 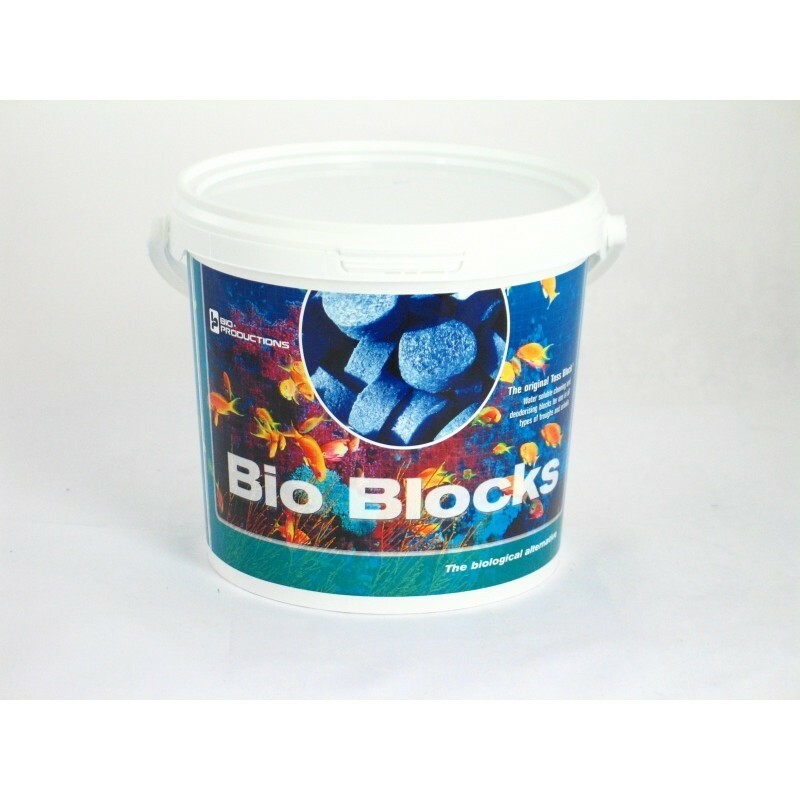 Replaces conventional cleaners such as acids and strong alkaline cleaners.